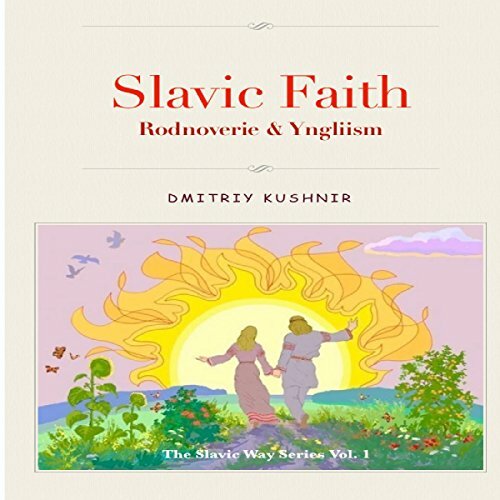 Showing results by author "Dmitriy Kushnir"
This book introduces the listener to the Slavic faith. It discusses Slavic heritage, the Slavic afterlife, Slavic families, and many other aspects of Slavic life. Because of oppression, much of Slavic heritage was destroyed or changed over the past several thousands of years. This book is an introduction to what once was the great Slavic people. After listening to this book, a Slavic person will know more about his or her roots and where he or she comes from.